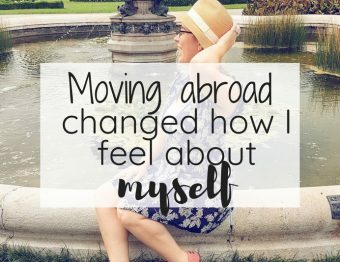 The Expat life is one of excitement and unknowns. 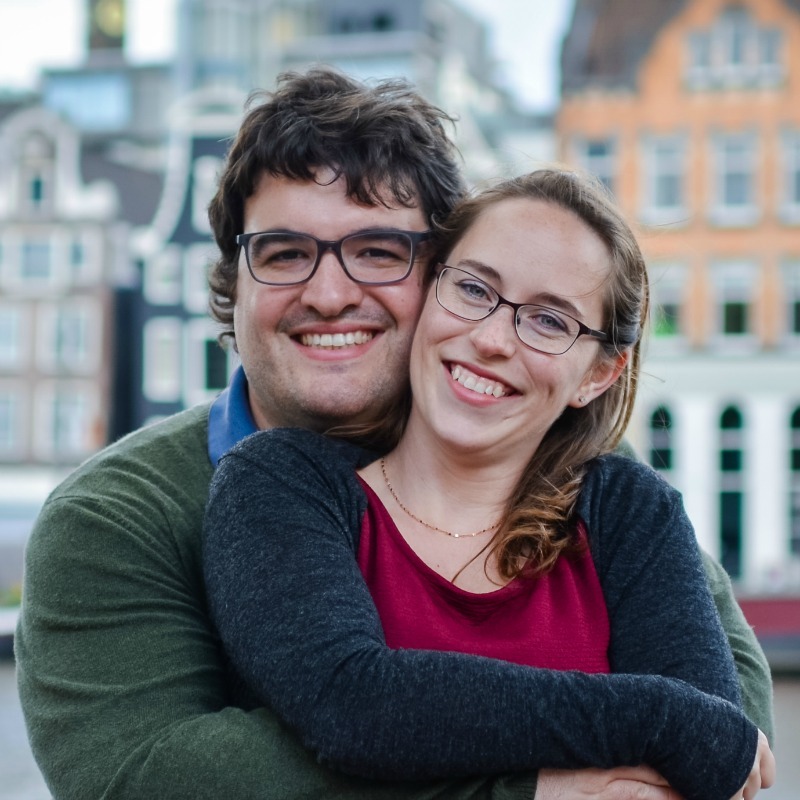 Legally moving to the Netherlands is really only a small part of the experience. 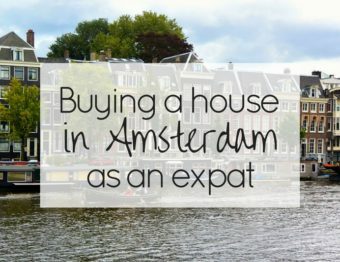 You then need to find housing that doesn’t charge expat prices, get your BSN, health insurance, a cell phone plan, set up utilities in your name and set up finances in the Netherlands. 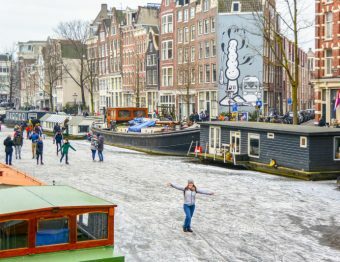 This post is all about how to setting up your bank in the Netherlands. Typically, opening up a bank account in the Netherlands can be a big catch 22. With some major banks, you need a work contract, a BSN (social security number equivalent), an address, and your left arm (ok, maybe that’s an exaggeration). On top of all of that, you even need to take the time to make an appointment and go to a branch that will see you. Many times the information you need is in Dutch although most do have an English version of the app. I first heard about bunq about two years ago. I didn’t give it much thought because who can really compete with the big banks? I did really like their idea and how their debit card looks. That’s so important, right? 🙂 I went along my merry way and yet, kept hearing about them. When re-discovering bunq, I wasn’t really sure what to expect as an online-only bank. There are online-only banks in the United States, but it’s not a thing in the Netherlands. I am fortunate enough to try it out for myself so I can see how it would be a great benefit for you, as an expat. I must say, I was pleasantly surprised. I’m not sure what you expect from a bank because I don’t consciously think about it, do you? Probably not. It’s when things go really well when it’s noticeable. After lots of research, going through the signup process, and transferring money, requesting money, and requesting a debit card, I am very excited to share with you a new way to bank. They call it the Bank of the Free. It’s online-only: no branches means no bank meetings to set up your account! YAY!! Easy to open the account: bunq is a real bank so there are certain requirements that you just can’t get around. You’ll need an address in the Netherlands (or in the EU), and submit your BSN within 90 days of opening the account. But really, a BSN should be the first thing you get anyway. Then you’ll need to prove your identity to open the account. A passport or residency card is perfect! Then a quick video call with bunq to verify you are you is all it takes to open the account. Please note: US citizens will also need to submit a proof of residency and a proof of their appointment with the municipality for the BSN to be able to open a bank account if they do not have a Dutch BSN already. This is all done in the app…no visit to a bank branch necessary. Side note: if you are already in the Netherlands with a Dutch bank account, you can also prove your identity by transferring a small sum (like .01 cent from your other account). 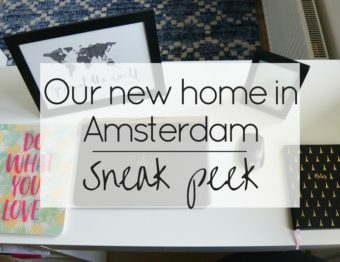 Open it before you move: If you already have an address in the Netherlands (or in the EU) because you’re a super person and ahead of the game, then you can even open the account before you arrive. This is nice so that you can have one less thing to think about when you’re in a new place. Just remember to send in your BSN, ASAP. It’s in English: Yes, you should be able to speak a bit of Dutch after a while, but bank speak is a whole different story. Everything with bunq can be in English–no translations necessary! It also comes in other languages in case you’re one of those multi-lingual people (German, Italian, Spanish). The language of the app depends on the setup of your phone…easy peasy. Free version: This one is great to get started with direct deposit, direct debit and general transfers (between friends and works for Amazon.de too!). What’s the catch? There is no debit card. Otherwise, it’s a great deal and you can move money easily from the United States to the Netherlands. I always use Transferwise to move money around. Premium version: At 7.99 a month, it gives you up to 3 debit cards: one Maestro card which is what we use in the Netherlands and two Mastercard debit cards which are perfect for traveling and using online. Also, you can open up to 25 accounts (even shared ones!) if you like to separate your money to various purposes. I like the idea of having a house account and travel account. *Note: It is very normal to pay for banking in the Netherlands, though the fee does vary. Now, for how it all worked for me…because I know you want to know how it really works! To set up my account with bunq, I downloaded the app, put in my personal details, set up security for the account, entered my tax information (you will need to enter your United States Social Security Number), then verified my identity with my bank account of my other Dutch bank. Funny thing though, my account is first under Sean’s name. So, I just had to send a photo of my debit card. Super easy. I was very confused as to why I had to give my Social Security Number, so I submitted a message with my question, and it was super easy and fast to get an answer back. As soon as I answered the question about my account under my husband’s name, my account was live within an hour. So exciting!! Then I just used Transferwise to move money from the United States. The money was moved within the day. 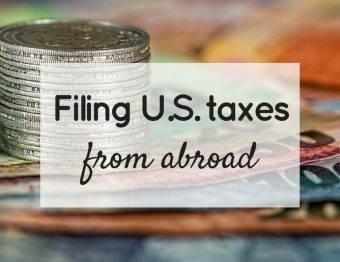 I don’t know how normal that is, but I love how easy it is to move money from the States. I’ve been very thorough in testing this bank account! It’s all for you, my friends. I’ve even requested payment from a friend who was kind enough to send me 5 euro 🙂 All I had to do was enter her phone number from my contacts. Then she found it extremely easy to send the money. This totally beats my other bank when I had to download a second app to request money. Seriously? I’m not saying one bank is the best thing ever since there are pros and cons to everything and different banks fit different people’s needs. But I must say, I really like bunq because of the ease of use, and what they stand for. Now it’s up to you! What are the features you like in a bank? Would you use an online-only bank? Share your thoughts with me in the comments! Want to save or share this information? Pin it! Great post, I didn’t know about Bunq. Did you hear about Triodos Bank? It’s also an online bank, but it’s also a first sustainable bank: they finance organisations from organic food and farming businesses and pioneering renewable energy enterprises, to recycling companies and nature conservation projects. I haven’t tried them out yet, still with ABN AMRO, but I’m tempted to give it a try. I haven’t! I do know that bunq doesn’t get into shady businesses and that is fairly unique with banks, I feel. I’m sure that if you are interested in learning more about your passions and how bunq fits in, that they would be happy to speak to you! I’m so glad someone else is raving about Bunq! We’ve been using it for a while now and it has definitely made life easier for me, particularly as I don’t want to open a “traditional” bank account here in Netherlands (I already have them in the UK and Finland). Nice tips! 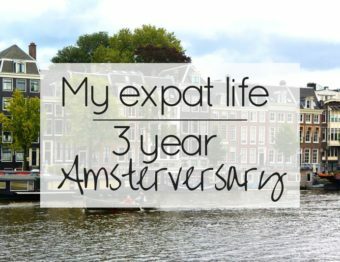 Moving to the Netherlands as an expat is really fun, only you need to manage your finances from the start. It can be handy to check with a Dutch Tax Specialist the first time all the documents you need. It can save you a lot of money! This was very helpful, thanks for posting! After reading this post I saw an article posted Nov. 2018 that Tranwise has now Partnered with Bunq…this has just solidified my decision!